Phil Cole is admitted to practice in Minnesota state and federal courts and United States Supreme Court. 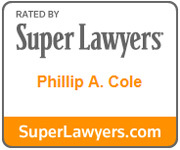 Phil Cole has extensive litigation experience in handling personal injury cases, commercial disputes, business torts, class actions, medical malpractice claims, and the defense of all types of claims brought against lawyers. Mr. Cole is a frequent lecturer and is a published author in the areas of trial strategies and professional liability subjects. Mr. Cole is a board certified civil trial advocate by the National Board of Trial Advocacy. He is a qualified neutral under Rule 114 of the Minnesota General Rules of Practice. He is included on the civil neutrals rosters for both facilitative/hybrid and adjudicative/evaluative panels. Mr. Cole was selected as the Minneapolis Best Lawyers Legal Malpractice Lawyer of the Year for 2011 and as the Minneapolis Best Lawyers Legal Malpractice Lawyer-Defendants of the Year for 2014 and again in 2019. Cole, a member of the American Board of Professional Liability Attorneys, is certified as a specialist in the litigation of both legal and medical professional liability claims (this national organization is not accredited by the Minnesota Board of Legal Certification). He is also recognized in the International Who’s Who, Who’s Who in American Law, the National Registry of Who’s Who, and as one of The Best Lawyers in America© by U.S. World & News Report. 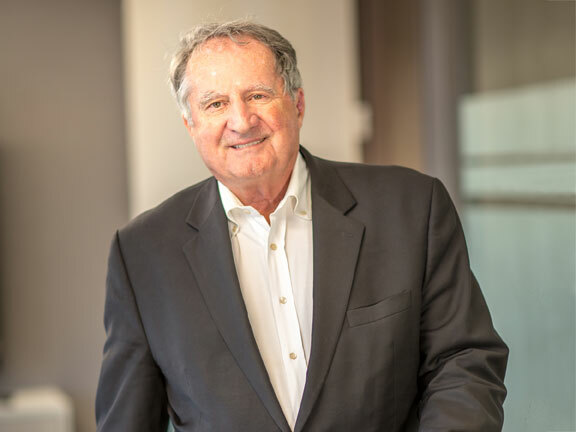 He is on the list of the Top 100 Minnesota Super Lawyers and is rated AV Preeminent® for the highest level of professional excellence by Martindale-Hubbell.